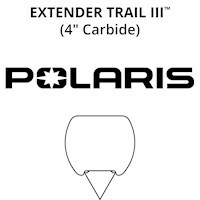 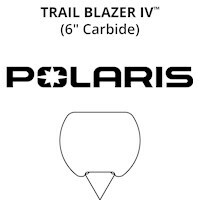 These trail ski runners are for stock Polaris skis. 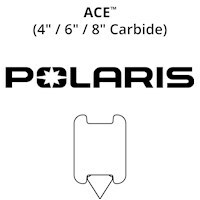 If you have aftermarket skis, please click here. 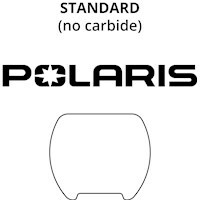 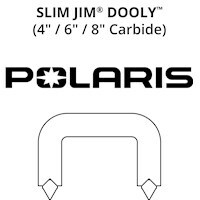 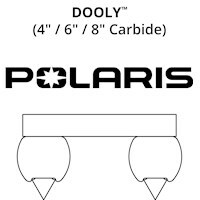 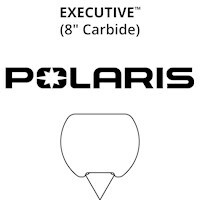 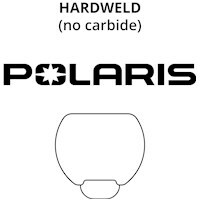 If you have stock skis and you're not sure which runner is best for your Polaris setup (from zero to many studs), use the Woody's Hookup Traction Guide for the answer.